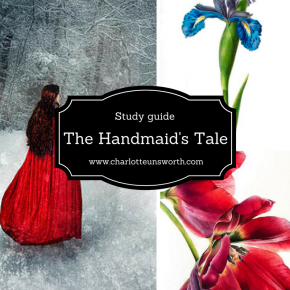 Continue reading"How to read a dystopian extract – what to look for"
Continue reading"Identity and belonging: the importance of names in The Handmaid’s Tale"
Continue reading"Compare how poets present romantic relationships in ‘Love’s Philosophy’ and ‘Sonnet 29’"
Reading Time: 8 minutes Below is a pretty lengthy post, of an essay I wrote to discuss writing style with my Y11s in the run-up to their Christmas mocks. “Literature is medicine, wisdom, elastoplast, everything”. How does Bennett presents the importance of the literature in the play? Bennett’s conflicted representation of literature is perhaps startling coming from a man who is, after all, an accomplished and acclaimed writer. Hector’s viewpoint of literature as salvation, comfort, the ultimate distinguisher of humanity, is, after all, the way that writers would, we assume, like to view themselves: creating something of value within the world. However, by the end of the play a very different perspective emerges. Literature (with a capital ‘L’, as ascribed to works of canonical quality) and ‘popular culture’ become indistinguishable as Hector teaches the “tosh” of Gracie Fields and Brief Encounter alongside Larkin, Housman and Shakespeare. For the boys, literature loses its significance, echoing the ways in which the boys grow up and lose some of their admiration for the adults in their lives. The tragedy of Posner is the crucial answer to this question: he is searching for meaning, solace and comfort, and while he has all of the quotations from Hector he has none of the guidance he needs. Although as a writer, Bennett – like many others – might like to think his work has longevity and speaks to our humanity, he is also ruefully aware that for many, echoes of the past fall short. 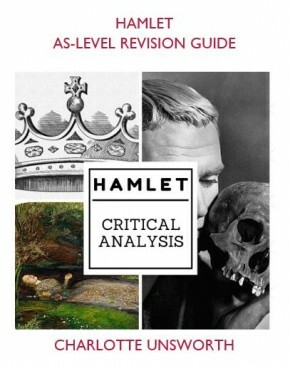 If you’re studying The History Boys, I’ve also written a five-star revision guide that’s available for just £3! Continue reading"Alan Bennett’s “The History Boys” – the importance of literature"
Reading Time: 5 minutes Boswall’s poem is a eulogy to her mother, winner of the Foyle’s Young Poet of the Year 2012. 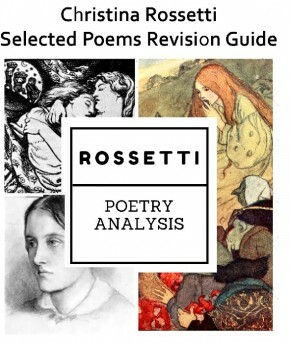 Continue reading"Poetry – Baking by Phoebe Boswall"